Thank you to our students and families for supporting our Yellow Day today. Led by our SRC with the support of Mrs Banks, days like today, make a real difference to help fund Cancer Council’s vital research, prevention and support service programs. Everyone knows someone affected by cancer. Today, there are more than 1.1 million Australians who are either living with cancer or who have survived a diagnosis. In our hearts and prayers are also our friends and family who have died from cancer. We were truly blessed with a fabulous day for our MJR Cross Country Carnival on Friday 12 May – no rain, not a breath of wind and not too cold! It was the first time our Prep – Grade 2 students participated and what an amazing job they did…positive attitudes, determination and such fun! Well done to all students across the school we were so proud of your efforts and never give up attitude! A huge thanks to Justin Brasnja for his hard work preparing the students beforehand, the organisation on the day and extremely smooth running of the events. Thanks also to Callum & Declan Brown (ex-students) and Rob Carroll (ex staff member) for coming along and helping out on the day. Big thanks to all staff and parents for helping out and supporting the students. 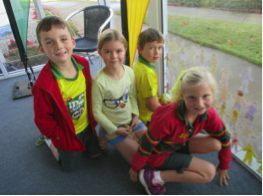 As part of the Australian Government Sporting Schools Funding, our Kinder and Prep students are currently participating in a four week gross motor program. 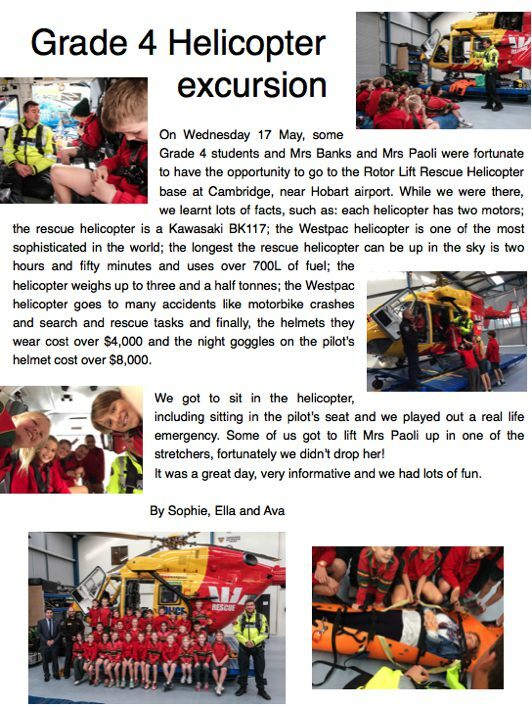 Many thanks to Eastside Activity Centre facilitating this program, including our very own former student, Kayla McFadyen. Congratulations and thank you to the P&F for staging a tremendous Quiz Night, held last Saturday night. If only the teaching staff knew their Mr Men, it might have been a different story at the end of the night! This was a night of great company, great atmosphere and great questions - the organisation and running of this event being outstanding. 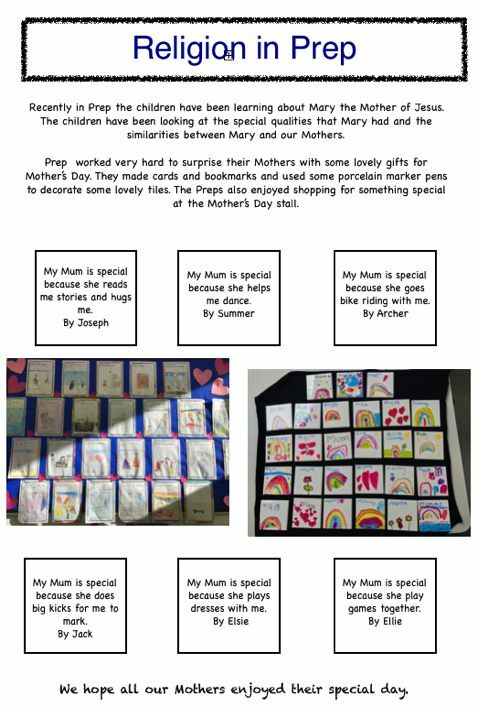 We are truly blessed at Corpus Christi to benefit from the tireless work of our P&F. Last Friday morning, many students and parents took up the challenge to promote active living, road safety and awareness by participating in the annual Walk to School Day. These things don’t just happen, but take a lot of time to plan and coordinate behind the scenes. Many thanks to Mrs Kate Berry, Miss Anna O’Connor, Mrs Lisa Cooper and Mrs Lisette Noonan for coordinating this event, and thanks again to the P&F for putting on a tremendous breakfast in the hall. How do we support behaviour and deal with behaviour issues at Corpus Christi? Corpus Christi is a SW-PBS (school wide positive behaviour support school). This means we have implemented practices across the whole school, to improve educational and behaviour outcomes for all students. 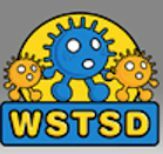 Within our SWPBS framework, are clear and simple expectations, whereby emphasis is upon teaching behaviours expected, and to reward students for meeting our expectations. At times, our students make inappropriate behaviour choices. Our approach is to help students “own” their behaviour, understand the impact this has on others, resolve and restore issues. It’s never easy when our own children let themselves down in terms of behaviour, or alternatively, are affected by behaviour of their peers. However, when this occurs, we endeavour to work with all parties to support each individual child and their needs. The Corpus Christi Catholic School Advisory Board is seeking nominations from the school community for positions on the Board as a result of vacancies. Initial appointments are for three years with the option to continue after the first period of appointment. Experience is not necessary, although enthusiasm and a willingness to be a contributing member of the school community would be great assets. Nominations close on 30th May. ‘Walk with Christ’ will once again be held on the Feast of Corpus Christi, Sunday 18th June. An Eucharistic Procession will move from St Joseph’s Church in Macquarie Street at 1:15pm and will process with the Blessed Sacrament along Harrington Street to St Mary’s Cathedral. Over the coming weeks students will write petitions in our ‘Book of Life’. The ‘Book of Life’ for each school can be brought forth at the Cathedral. If there are any families who are interested in participating please see Susan McGann prior to the end of May for further information. Kinder to Grade 2 students will be in full sports uniform and Grade 3 to Grade 6 students will need to be in full formal uniform. Family photos (school age students only) will be taken before school commences in the hall on both days, starting at 8:00am. Parents must be present to supervise their children. 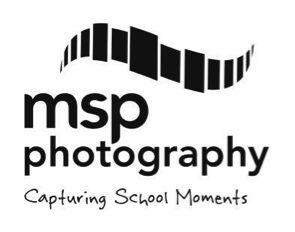 Information from MSP Photography is included below for parents/guardians to read. At least 2 monthly Fee & Levy payments should now have been received. The March and April payments are now overdue and May’s is due by the end of the month. The next SCHEDULED EFTPOS Payment will be processed on Tuesday 13 June 2017 and the next SCHEDULED DIRECT DEBIT Payment will be processed on Friday 16 June 2017. The next P&F meeting is Monday 5 June at 7:00pm in the Library. All are welcome to attend. Volunteers In accordance with Tasmanian State Government legislation, ie, Registration to Work with Vulnerable People Act 2013, all persons who work or volunteer in Non-Government schools must have Working with Vulnerable Children Registration. NB – For Teachers, this requirement commenced on 1 January 2017.